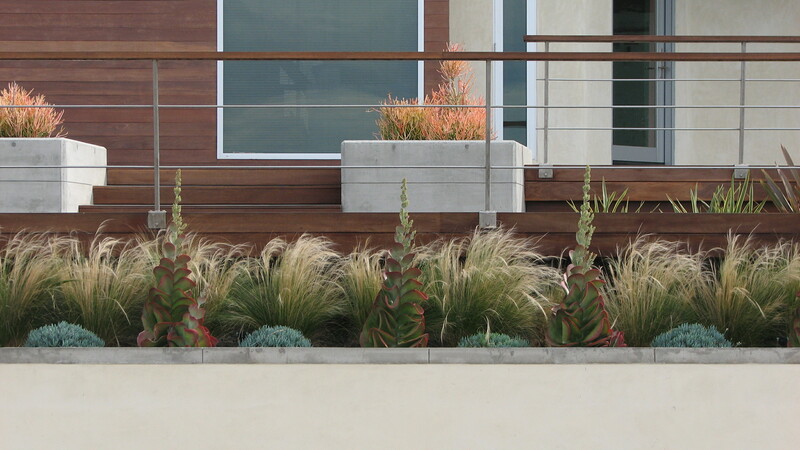 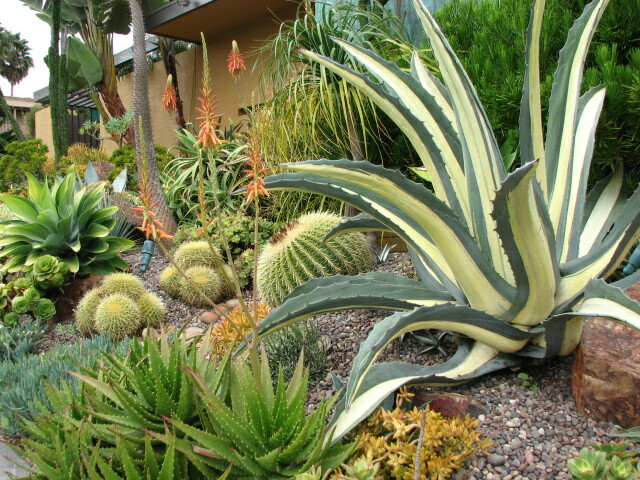 Cactus and succulent plants make outstanding low maintenance, low water landscapes. 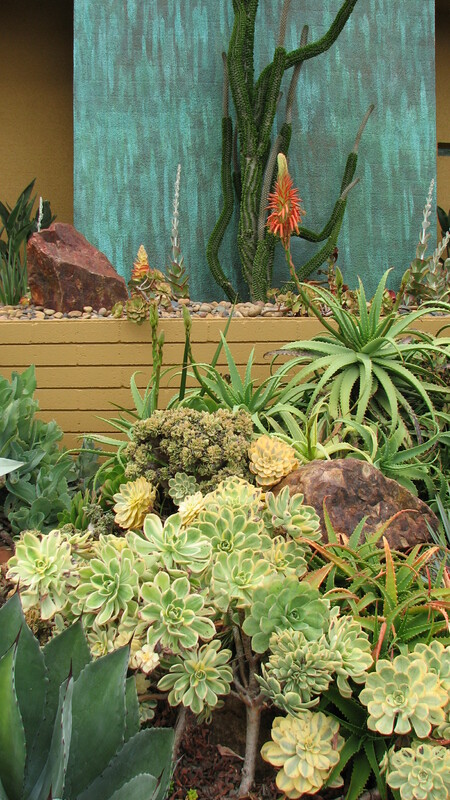 Using different sizes, shapes and colors of succulent and cactus plants you can create a beautiful landscape. 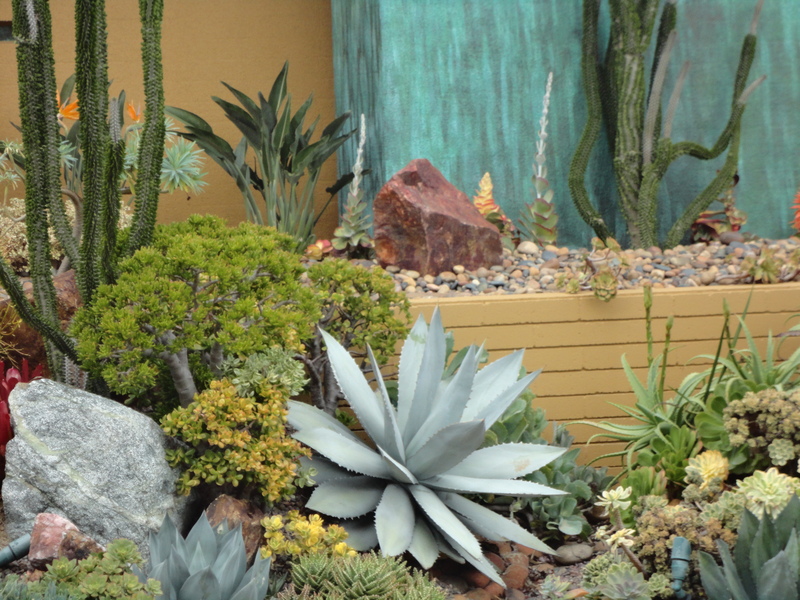 All of these plants (and many more) are for sale on this website. 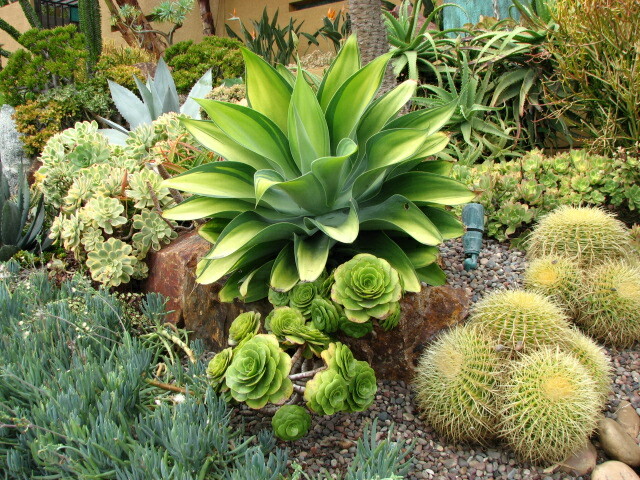 If you are in the San Diego area and will like a quote for your project please contact us at 858-382-7448.